Gorgeous home located in the heart of Del Sur. As you walk through the front door you will enjoy a spacious formal living room, formal dining room, enter the chef's kitchen with beautiful granite countertops, espresso cabinetry, This home also features large room sizes, 2 fireplaces, wood laminate flooring, new luxury carpet upstairs, newly painted interior, new landscape, all new kitchen & bath fixtures. 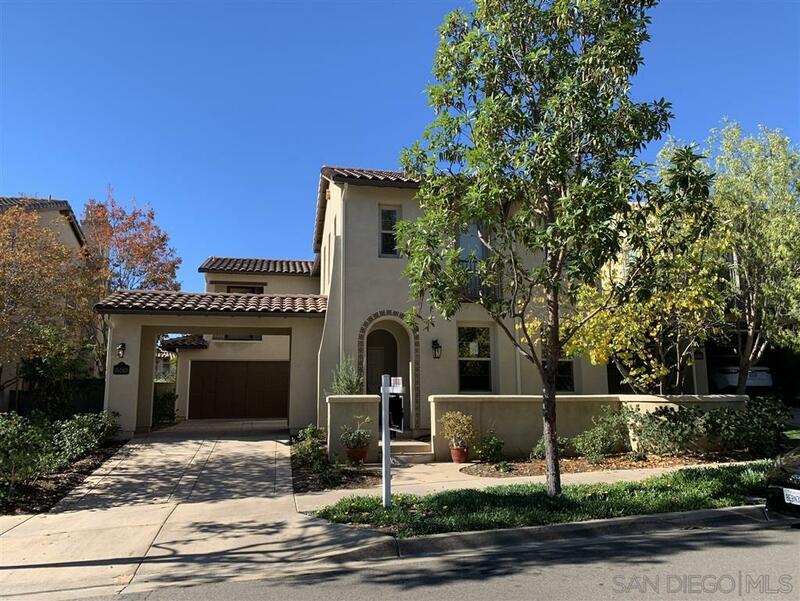 Many other features that will make you want to call this home your own., GORGEOUS home in the heart of Del Sur less than a block from Mel Driscoll Memorial Park. This 4 bed 2.5 bath home boasts a fantastic open and bright floor plan that you will immediately fall in love with. The chef's kitchen with beautiful granite countertops, espresso cabinetry, a large center island with barstool seating, and upgraded stainless steel appliances including double oven. Enjoy the other recent updates of new luxury carpet, entire inside of home has been painted, updated lighting inside and out, newly landscaped. Home also features 2 fireplaces and a low maintenance backyard that is perfect for entertaining. Enjoy the Del Sur Community with long evening walks, pristine neighborhood parks and nearby shopping within walking distance. Come and see it for yourself!